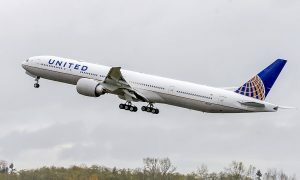 United Airlines today celebrated the historic signing by representatives of the United States and Cuba governments of a formal arrangement to reinstitute air service between the two countries. 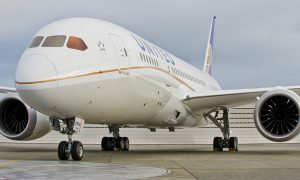 United intends to apply to offer service between some of its global gateways and Havana through the Department of Transportation’s pending route case. Assuming service is approved, United customers will benefit from United’s expanded global route network and new opportunities for leisure and business travel to Cuba. United Airlines and United Express operate an average of nearly 5,000 flights a day to 342 airports across six continents. In 2015, United and United Express operated nearly two million flights carrying 140 million customers. 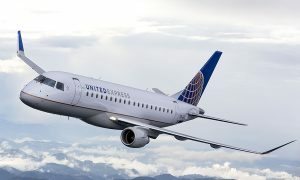 United has comprehensive route network, including U.S. mainland hubs in Chicago, Denver, Houston, Los Angeles, New York/Newark, San Francisco and Washington, D.C. United operates more than 700 mainline aircraft, and this year, the airline anticipates taking delivery of 20 new Boeing aircraft, including 737 NGs, 787s and 777s.